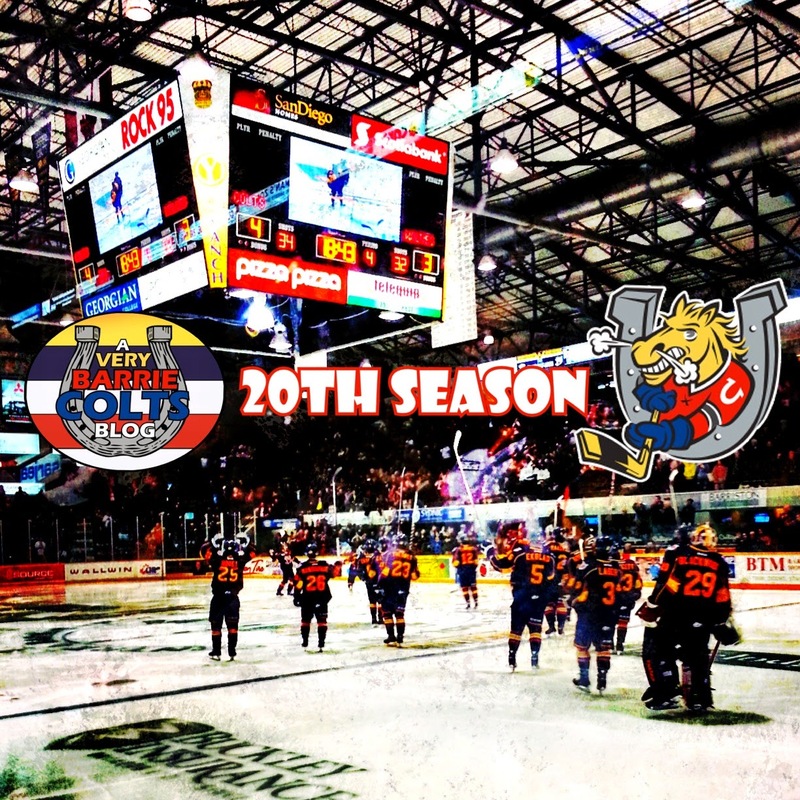 #OHL @OHLBarrieColts Alumni Night: Blaine Down - Very Barrie Colts | A website covering the Barrie Colts of the OHL. Tonight the Barrie Colts continue their celebration of 20 years in the OHL with another Colts Alumni being in attendance and remembered before puck drop. For those of you whom have been living under a rock, the Barrie Colts are taking 40 nights to recognize 40 Barrie Colt alumni. This will be the 7th of 40 nights. 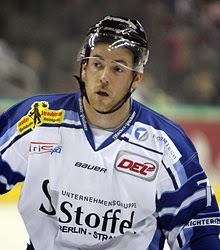 Tonight, former Colt Blaine Down will be in attendance. Down spent 3 seasons with the Colts from 1999 to 2002. He was a part of the J. Ross Robertson Cup Championship team in 2000 when the Colts won the Championship. 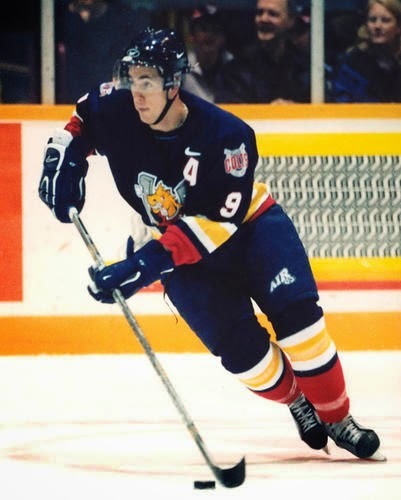 The Durham Region native played in 168 regular season games with the Colts where he would score 77 goals and total 173 points. In that time, he also totaled 221 PIM. Obviously winning the J. Ross Robertson Cup he managed to get some playoff games in his time in Barrie having played in 47 playoff games where he would total 16 assists and 43 points. Not too shabby for a guy that spent 62 minutes of that time in the penalty box. Since then, Blaine has played in the AHL, he has a year in Italy under his belt, Multiple years in the Swiss league and for the last 3 years he has played in the Deutsche Eishockey Liga for the Straubing Tigers. Be sure to come to the game and continue to support or past players who are a huge reason this team is celebrating its 20th season in the League! The Colts play the Wolves and puck drop is at 7:30! Come cheer on Blaine Down and the Colts!